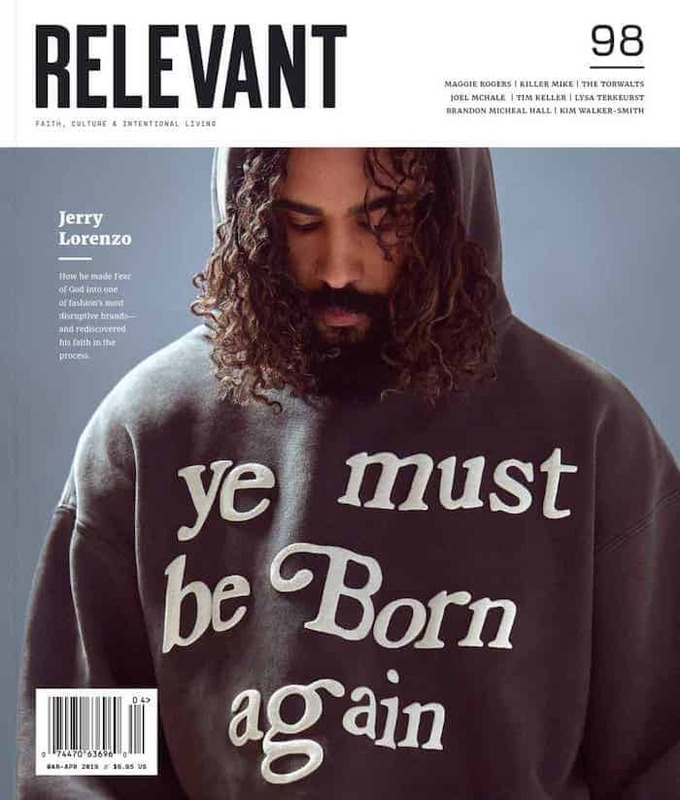 The Evangelical Council for Financial Accountability (ECFA) has formally suspended accreditation for the Chicago-area megachurch Harvest Bible Chapel. Ministries that receive accreditation from ECFA can put a seal on their online giving forms to show that they have received official accreditation. 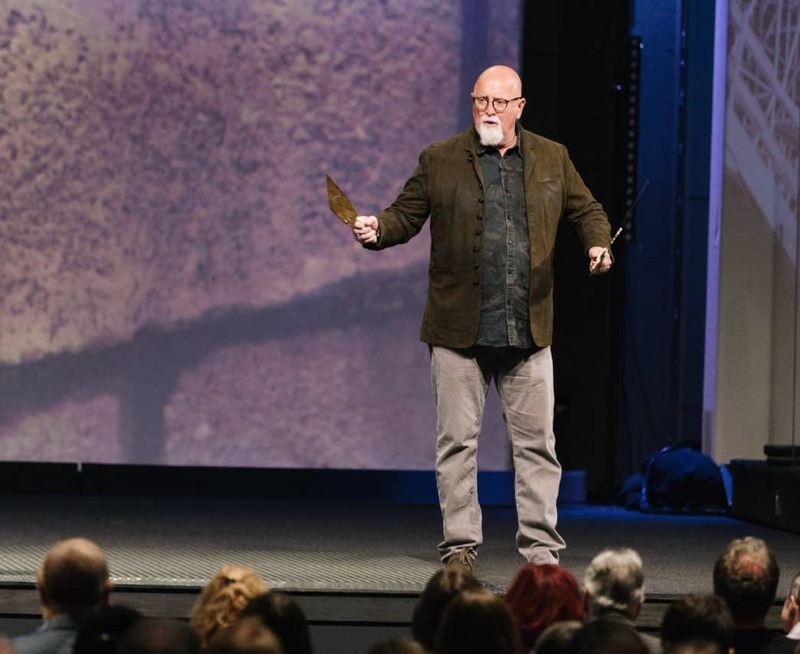 The church recently fired its lead pastor James MacDonald after bloggers and reporters alleged various kinds of misconduct, including bullying, inappropriate touching and the misuse of church funds. As Christianity Today notes, ECFA’s decision to suspend the church’s accreditation is pretty remarkable. Harvest Bible Chapel is now the only member to be suspended in the last two years. Several former church members are now even calling for their donations back.